Award-winning designer Alexandra Champalimaud brings a dynamic intellectual curiosity to her work from which she has established a global reputation for creating bespoke design of the highest caliber. As the founder of the New York based studio, Champalimaud, she along with her partners and designers compose elevated environments by culling the soul and individual character of each project through intuitive application of color and texture, coupled with a seasoned understanding of the principles of classic design. For Alexandra – the tenents of great design reside in craftsmanship, careful observation, and an understanding of the relationship between a space and those who use it. 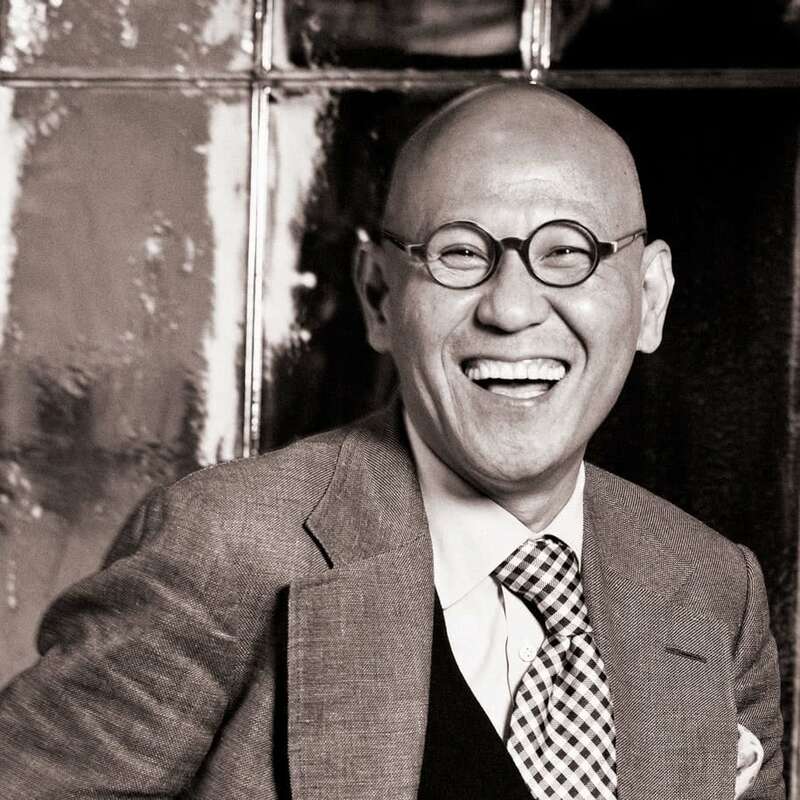 Tony Chi is the globally-renowned hospitality guru and founder of tonychi, an award-winning studio based in New York. For over thirty years, he has been bringing visionary insights and a holistic, hands-on approach to developing ground-up, high velocity design projects that transform global business. With a wide-ranging portfolio that includes iconic names, like the Rosewood London, Intercontinental Geneva, Andaz Tokyo, Park Hyatt Shanghai, Rosewood Hong Kong and New York’s Carlyle Hotel in the making, Chi’s properties harness the intangible allure of both space and place, where cultures and communities converge, and dualities contrast and interact to create unforgettably unique, transcendent and emotional experiences. Hidajat Wardhana Endramukti is the founder of Endramukti Design based in Surabaya. He was born in Malang, Indonesia. Endramukti received his B.Sci and M.Sci degree in Delft University of Technology. After he graduated, he went back to Indonesia to work for an international design firm in Jakarta before opening his own firm, Endramukti Design in 1991. 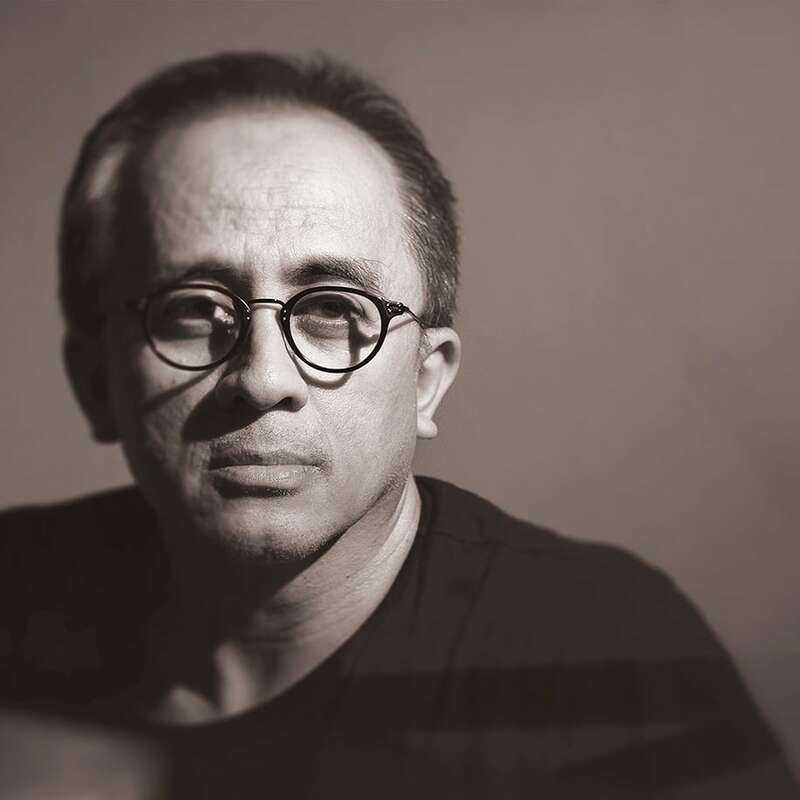 Hidajat Endramukti has had projects from all over Indonesia to Australia, China, Thailand, and Singapore, as his firm focuses majorly on Architecture and Interior Design. His style can be best described as a mixture of colonial, ethnic and modern, as his design specializes more in residential and small/boutique hotels. In 2016, Endramukti received the Commerce Design Award from Style and Décor Magazine for his project, The Shalimar Boutique Hotel in Malang. In 2017, he received an award for the Best Interior Designer from Indonesia Design Magazine. Endramukti is also considered to be an avid collector of traditional Indonesian fabrics from Batik to Ikat. Andra Matin is known for clean, modern creations that attempt to use space in a way that reflects and is sensitive to its environment. 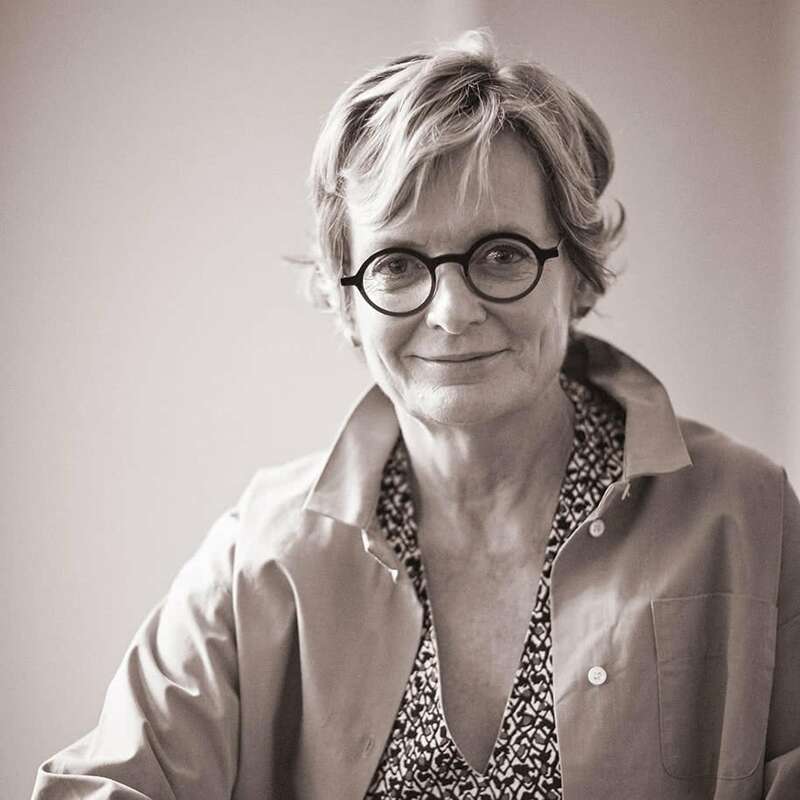 Andra Matin, the principal, is one of the founders of Arsitek Muda Indonesia (Young Architects of Indonesia, AMI), which has greatly influenced the progress of architecture in Indonesia. His publications include Haikk! in 2008 by Borneo publications. A frequent lecturer at architectural events in Indonesia and overseas, he has won numerous awards including the Association of Indonesian Architects (Ikatan Arsitektur Indonesia, IAI) in 1999 and 2002, 2006 and 2011. His work has also appeared in various international media including in several editions of MARK magazine and Japanese architecture magazine, GA Houses. Inspired by his great love of travel, contemporary jazz and art house films to name a few important muses, Andra Matin continues to search out experiences to influence and develop his ideas further, towards the next evolution. Originally from the island of Sumatra, Faried Masdoeki graduated in Architecture Engineering in 1988 from Parahyangan Catholic University in Bandung, one of the oldest private universities in Indonesia. Masdoeki has been employed by one of Indonesia’s oldest and most respected full-service architecture and interior design practises, Hadiprana, since 1988 and the firm’s design director since 2003. 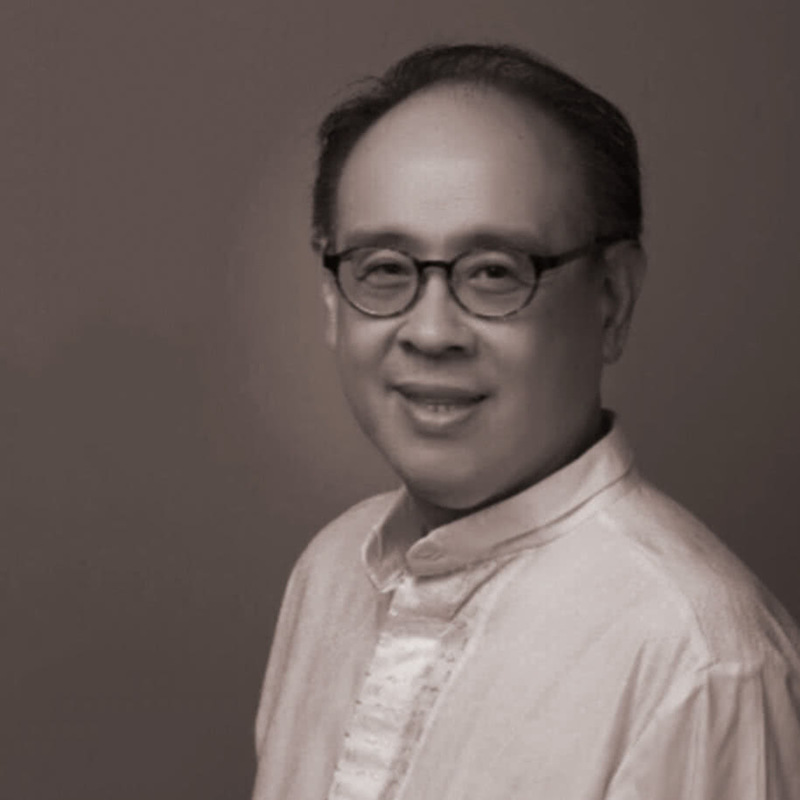 A member of the board of directors at Hadiprana, Masdoeki is also a full member of the Indonesia Institute of Architects. During his thirty-year career and tenure at Hadiprana, Masdoeki has been involved in over 120 projects including The Chedi Tanah Gajah Bali (winner of The Hottest Hotel in Indonesia 2005 by Conde Nast Traveller Magazine), the Bali Intercontinental Resort Hotel (winner of the Gold Key Award 1995), The Legian Hotel Bali, Hyatt Regency Bogor, Grand Hyatt Jakarta renovation, a number of other prestigious hospitality projects and private residential and villa projects. Judges are introduced by alphabetical order.